Learn to Play Therapy grew out of my clinical practice as an occupational therapist working in early childhood intervention services. As I began to understand how to observe and assess a child’s spontaneous ability to pretend in play, I started to understand that many of the children I was working with had solitary and social pretend play levels that were (in many cases) years younger than their chronological age. Knowledge of children’s play ability was very helpful in knowing where to start to play with them, and also what play skills they needed to be able to spontaneously play by themselves and then with others. After many years using Learn to Play Therapy and the privilege of being at a university and in a position to carry out research, I have come to understand much more about children’s play, how to engage them in play, and been amazed at the consequent changes and shifts in a child’s language ability, social interaction, and self-esteem. 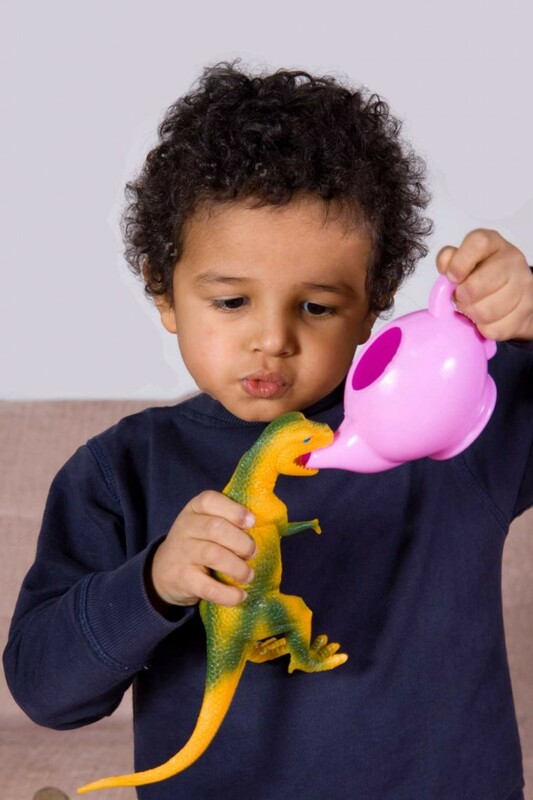 The aim of Learn to Play Therapy is to build the spontaneous pretend play ability of children. One of the great satisfactions of being a therapist, I have found, is to give a child the ability to play by him/herself and with others. In doing this, you become redundant as a therapist as children grow in their ability and generalise their play ability skills to home, neighbours, and early childhood settings. For further resources please see the Resources page. Workshops and training are also available here. Karen Stagnitti PhD, BOccThy, GCHE. Karen is an occupational therapist by training who has a very strong interest in children’s play. Karen is Research Professor and Personal Chair of Occupational Therapy and Associate Head of School (Research) in the School of Health & Social Development, Faculty of Health, Deakin University, Australia. 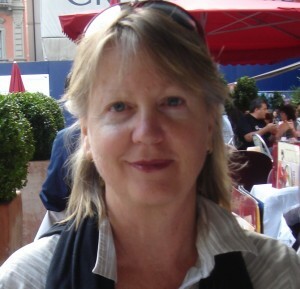 Karen graduated with Bachelor Degree in Occupational Therapy from the University of Queensland in the late 1970’s. For more than 20 years, Karen has worked and led community-based paediatric and specialist early childhood intervention programs. She has extensively worked with families, children, preschool and kindergarten teachers, early primary school teachers, doctors, paediatricians, speech therapists, occupational therapists, paediatric physiotherapists, psychologists, social workers, dieticians, specialist early childhood workers and early childhood workers. In the early 1990’s she became serious about researching children’s play. In 2003 she was awarded a Doctor of Philosophy from LaTrobe University. Her research work has primarily focused on how to measure a child’s pretend play within the confines of clinical practice. The result of this research led to the development of Child-Initiated Pretend Play Assessment (ChIPPA). Since 2003 Karen has continued to research children’s play including further studies on the reliability and validity of the ChIPPA as well as a highly successful intervention play therapy program called Learn to Play.